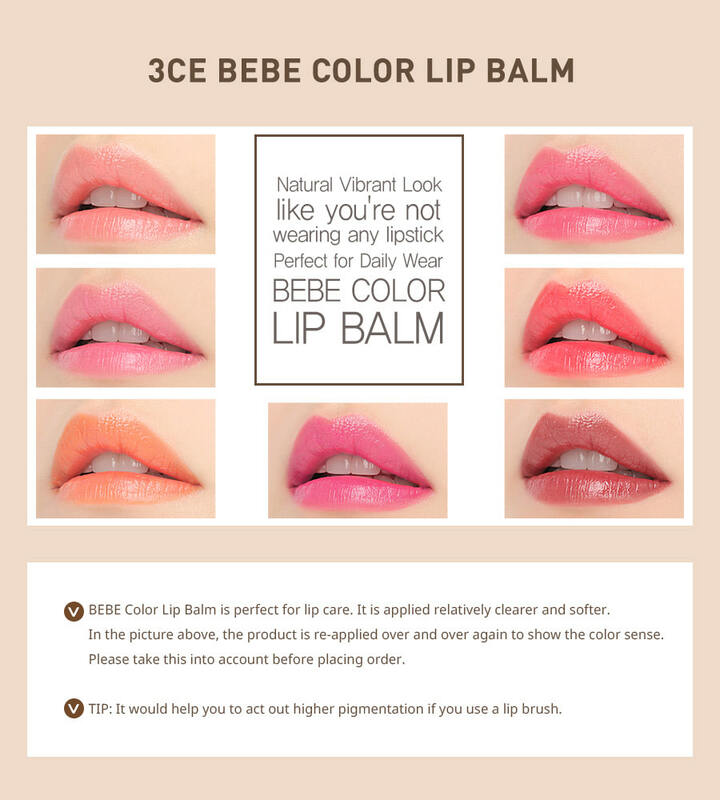 Radiant your Skin Care with the [3CE] Bebe Color Lip Balm (Soft Mellow)! 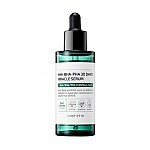 we aim to provide you best korean products to take good care of your skin, including Cosmetics, Makeup, Lip Care. 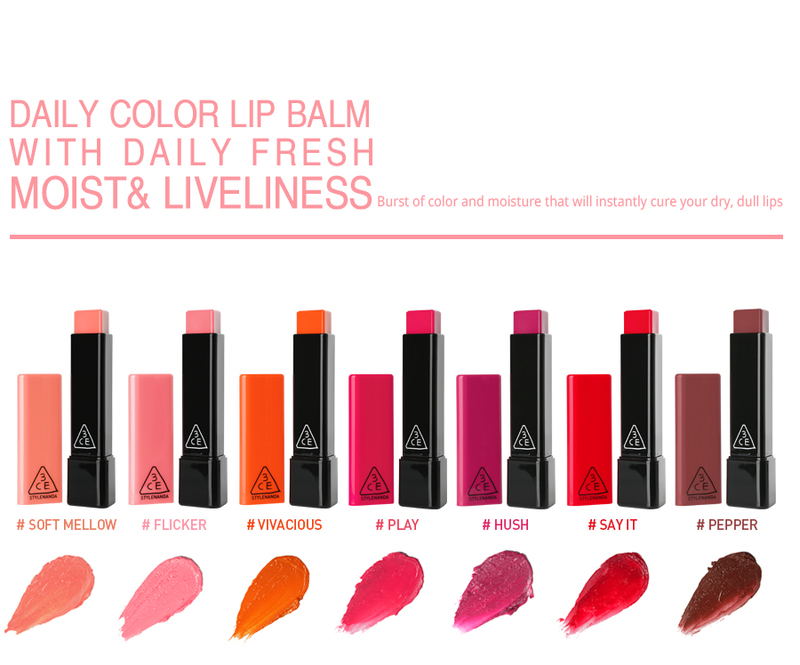 Hydra Lip Care online. 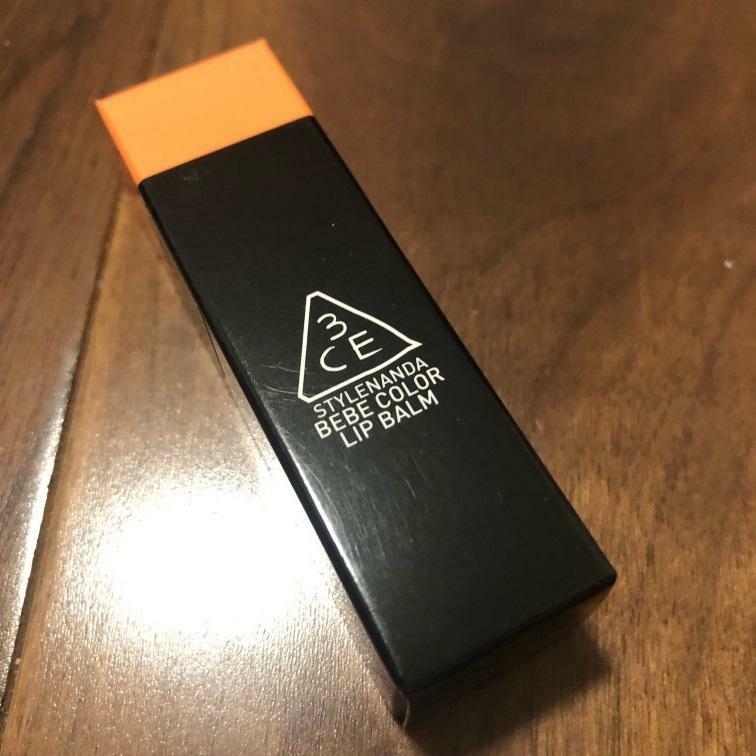 After use, Keep cap closed.Apply onto lips ​naturally from inward filling gently​. Nice tinted balm, and can be used as a cream blush too. Really nice for a tint on the lips and pretty moisturizing. 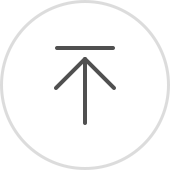 Easy to re-apply too! gos…@wp.pl Lips are very soft and have nice delicate pink color. Not very sticky. I recommend. gos…@wp.pl Lips are very soft and with natural color. Not very sticky and also good for night. I recommend. 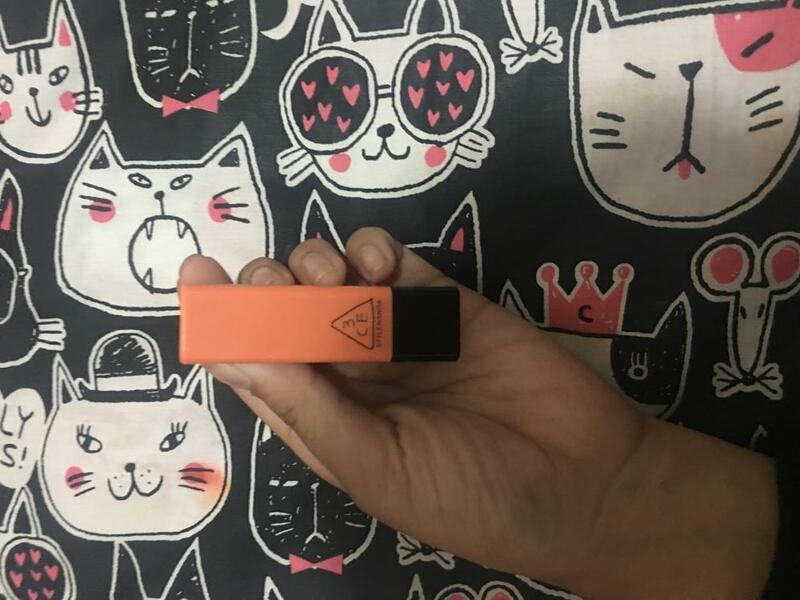 car…@gmail.com Love the color and feel of this lip balm. However, I would not have bought it if it werent on sale.